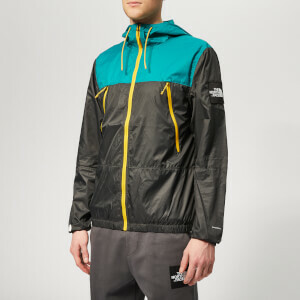 Men’s waterproof ‘Mountain Q’ jacket from The North Face. The fully seam-sealed material repels water completely and DryVent™ technology inside the coat helps wick moisture for an all-over dry guarantee. The jacket features a hood with adjustable toggles and elasticated cuffs for extra protection. Fastened with a full-length zip down the front. 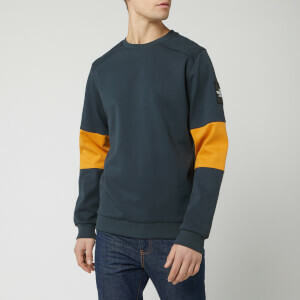 Woven brand labels on the sleeve and back of the shoulder complete the design.